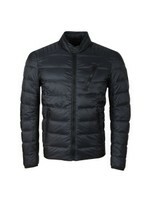 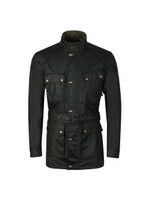 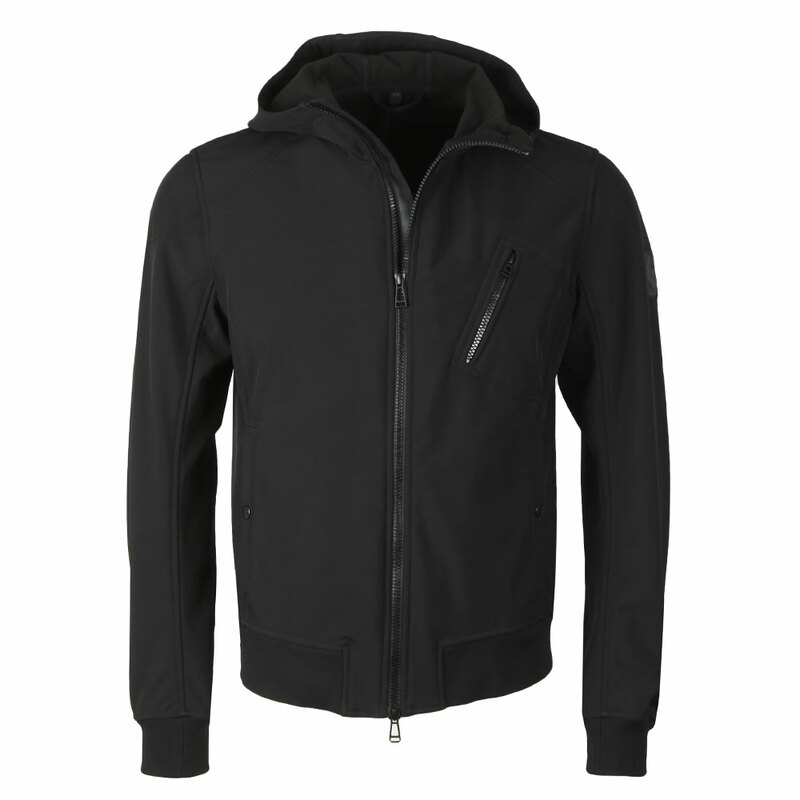 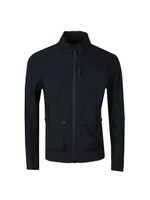 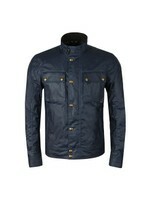 Belstaff Rockford Jacket in Black. 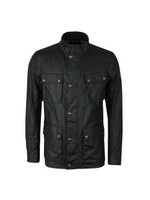 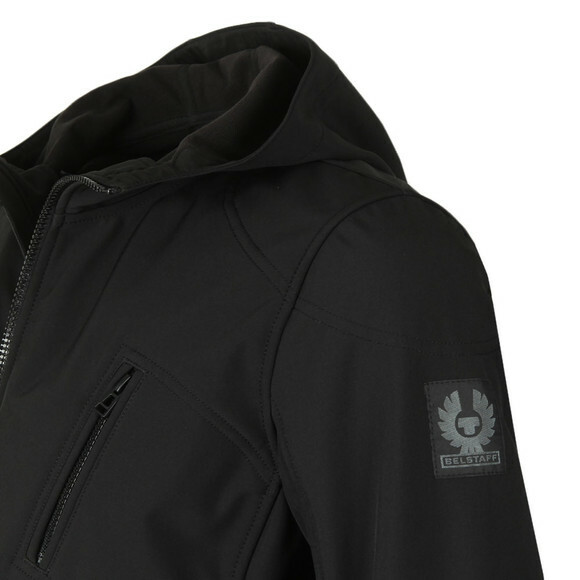 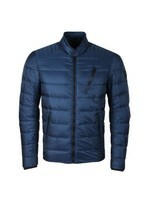 The Belstaff Rockford Jacket enters the soft shell game and goes straight to the top. 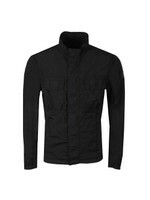 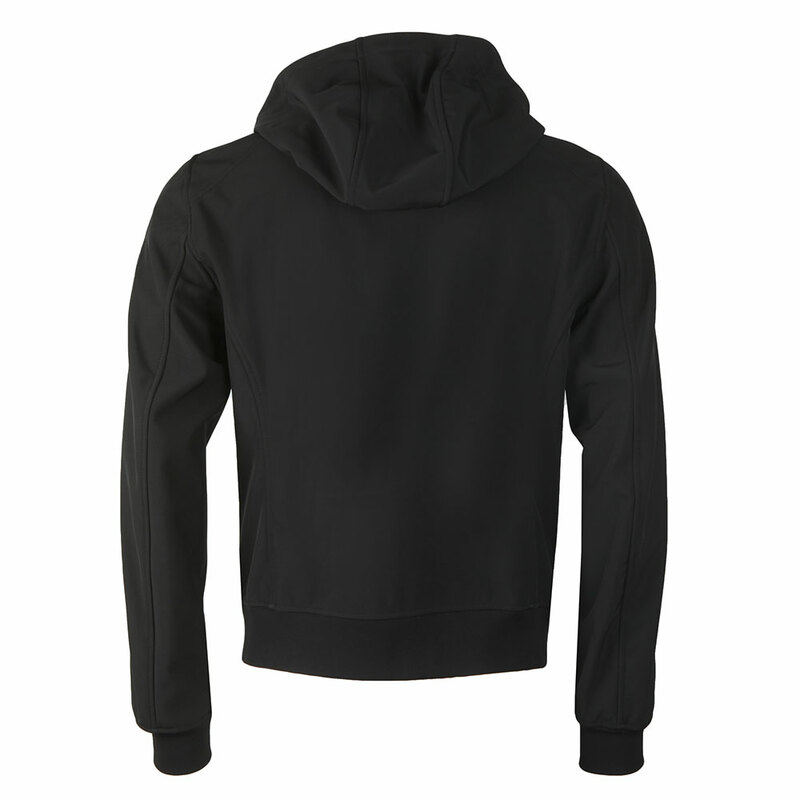 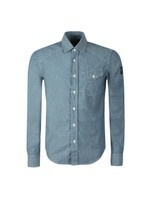 Crafted with a mix of polyester and elastane that gives a water-resistant quality and a great fit. 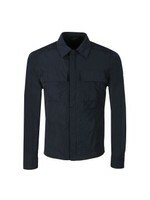 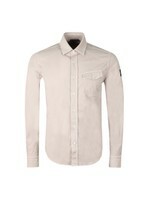 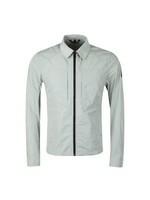 The elasticated cuffs and hem add to the fit and help to keep out the elements. Finished with pockets on the waist and chest and a Belstaff badge on the left sleeve.